Most of Italy's greatest operatic artists, and many of the finest singers from around the world, have appeared at La Scala during the past 200 years. 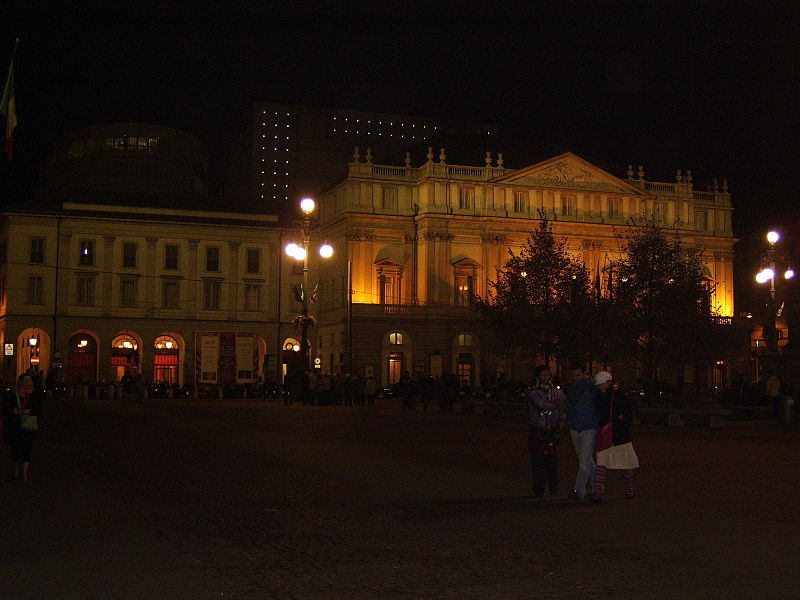 La Scala is a world-renowned opera house in Milan, Italy. 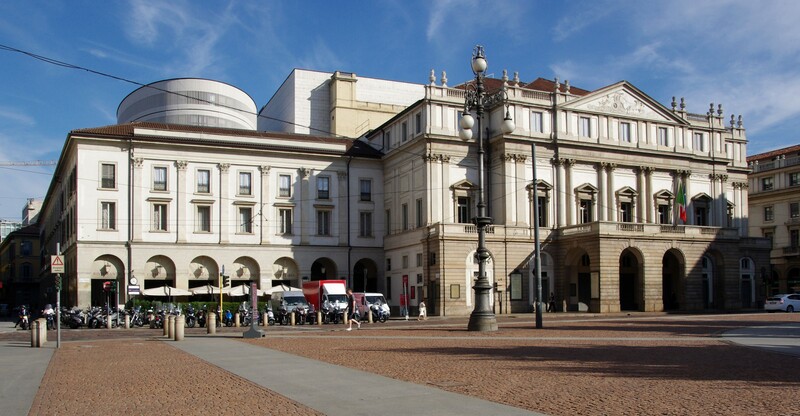 The theatre was inaugurated on 3 August 1778 and was originally known as the New Royal-Ducal Theatre alla Scala. The premiere performance was Antonio Salieri's Europa Riconosciuta. Unlike many other opera houses, people do make an effort to get dressed up for the Scala. So it's a good excuse to dust down your dinner jacket or ball gown.